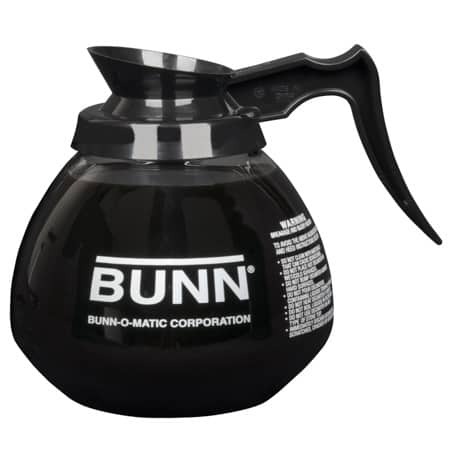 The BUNN Glass Decanter is a sturdy coffee pot made of shatter-proof glass. 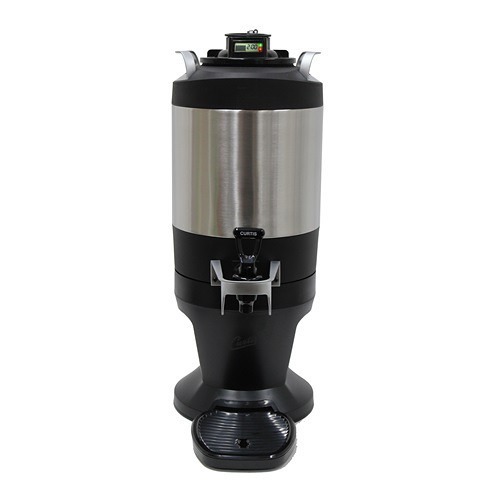 It holds approximately 12 cups of coffee and is great for restaurant use. 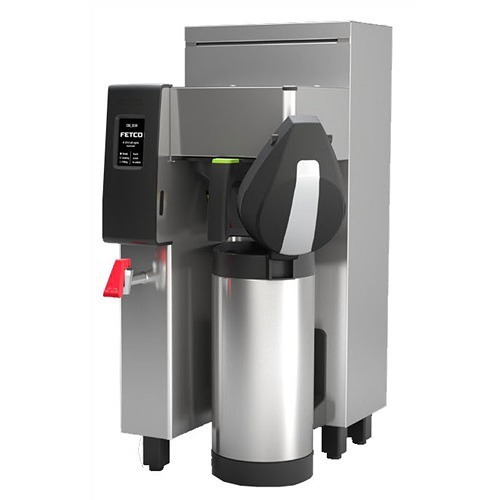 For years, the Bunn Glass Decanter has been the standard for commercial coffee pots. Let your customers know that you’re proud of your coffee by serving it in a Bunn Glass Decanter. 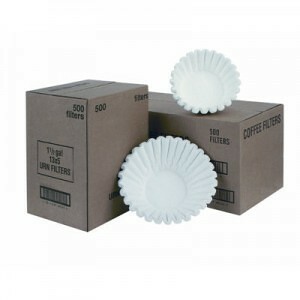 Classic glass material departs no aftertaste to coffee and is easily cleaned. 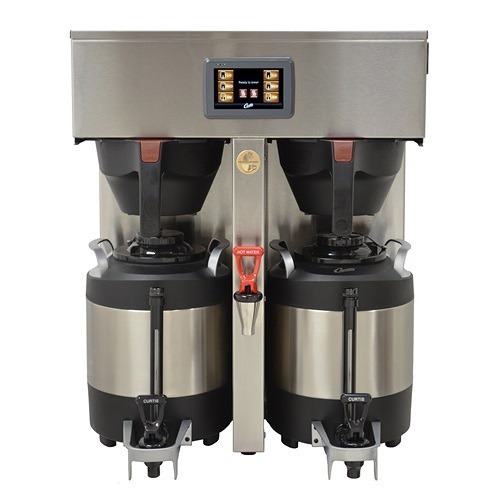 Brew-through lid allows for easy brewing and serving. The lid is designed for fast pouring from the front. The decanter holds approximately 12 cups of coffee and is perfect for serving coffee in a restaurant or cafe. With it’s affordable price, many customers often order multiple quantities for back-up use.